Hiring an electrician is more than just looking for a contractor who can do the job for an affordable price—it’s about doing the job efficiently and safely, too. Since electricity is a risky home improvement project, hiring someone who can do electrical tweaks isn’t enough. Good credentials, licensure, insurance and experience are all necessary to guarantee the safety of your property’s electrical works. So, before letting someone in to your home and tackle your electrical needs, give yourself a chance to know the contractor better and see if he’s a good suit to the home works you need to get done. Here are the essential questions to ask an electrician services before hiring them. First and foremost, before diving into more electoral-related questions, ask your prospect contractor whether they are licensed or not. If the electrician works for a company, ask about the company’s background and permit. This is also the best time to inquire about experiences, the kind of electrical works they have tackled and how long the company has been in the business. 2. Do you have insurance? An insured electrician is a safe electrician. 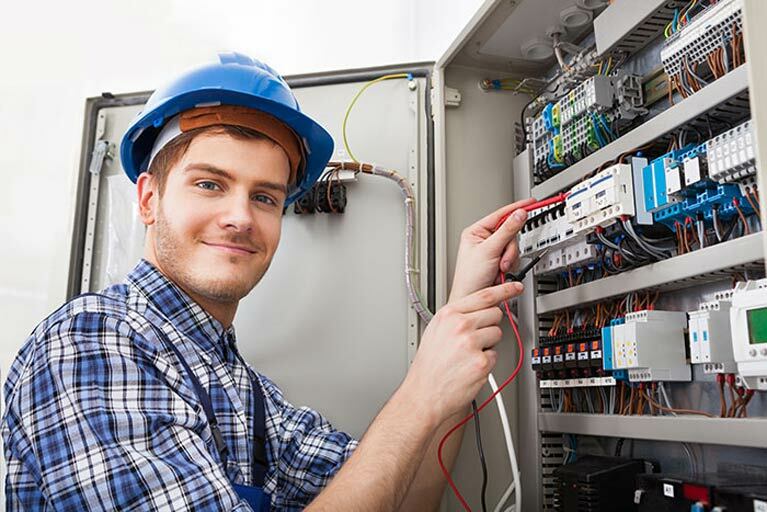 In case of an accident during a repair, renovation or an installation, the company he’s working for is responsible for the monetary benefits of the a good electrician who gets hurt on the process of doing the job. Also, as a consumer, you are protected in case of damage to property or thefts that may occur while the project in ongoing. 3. Do you offer an hourly rate? 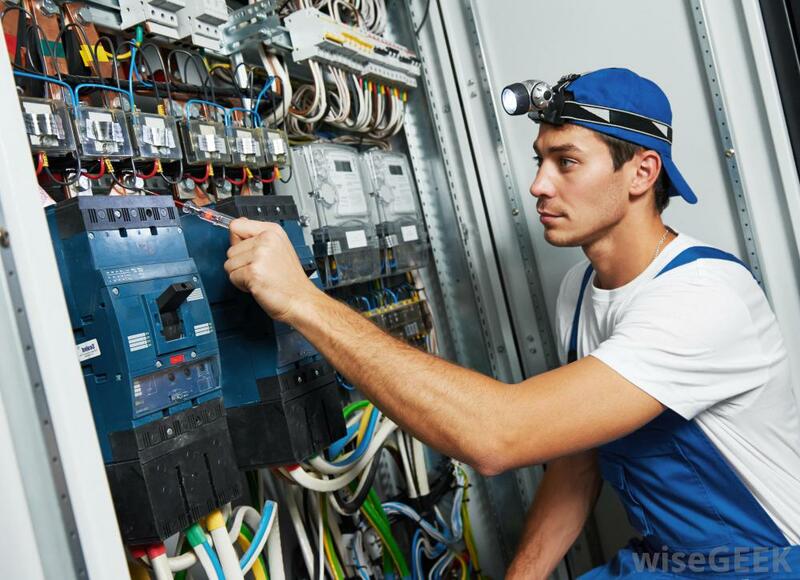 All professional electricians in Singapore work at a different pace. Oftentimes, one professional works a lot faster than the other. Therefore, when you charge by the hour, you’re paying a different price depending on how much time it will take for a contractor to finish the job. On the contrary, sometimes the quickest job isn’t necessarily the best. When you do not charge hourly, you’ll be able to take time to ensure the quality of the job. Regardless of how long the work takes, you’ll be paying the same price to your contractor. 4. What is your area of specialization? Knowing your prospect electrician’s expertise can help avoid problems and pitfalls with specific electrical works. For example, if an electrician is a master of maintenance and repair, they may not perform efficiently for renovation and installation works. Hiring the right expert for your particular project is of utmost importance when it comes to ensuring of getting the job right. 5. Do I need a permit? Who will obtain it? A licensed electrician may not directly disclose the information whether or not they need to secure a permit from the local authorities. But although it is standard for electricians to secure permits, it’s still important for you to ask your prospect contractor this question and do a bit of research to know exactly what permits are necessary before agreeing on any contract. 6. What guarantees and warranties you offer? A good electrician always provides some sort of guarantee and/or warranty on the work he performs. Most contractors in Singapore offer a warranty period that will allow you to contact them anytime in case of problems encountered in the completed job. Also, along with warranties of work, warranties of materials should be addressed as well. So if a problem occurs, repairs are fast and hassle-free because you know what’s covered and what’s not in your agreement. 7. Do I need to schedule an appointment every time? A good electrician should be able to accommodate you as soon as possible and with a specific date whenever you call them. If someone responds with “we’ll be there sometime next week,” this should serve as a red flag. You don’t want to work with someone who cannot provide you with definite schedule. The last thing you would want to hear is “we’ll send you someone next week” in the middle of power outage at your home. 8. What are your additional fees? Some contractors charge a certain amount to do an estimate. Whether they get any work done or not, showing up at your place will cost you some money. Before hiring an electrician services, ask if they charge for travel costs, trip charges, and service fees when visiting the site to get the project checked and estimated. This way, you’ll be able to avoid additional charges before hiring an electrical expert. 9. Can I see a work in progress? Depending on the type of your electrical works, it would be helpful to visit your prospect electrician’s current project. Generally, you are looking for evidence of orderliness and methodical installation: neat cabling, clear labelling of circuit breakers, properly installed switch boxes, etc. This will give you an idea of how the contractor does his job and help you predict the possible outcome of your electrical project with him. Just like a plumber, auto mechanic, and technician, an electrician is an essential member of your household’s maintenance team. As you go through each question, listen how the professional responds to your queries. You want someone who can explain to you clearly the job that needs to be done and who will help you understand the essentials of your electrical system. The electrician you will hire should be the person you can call in case of emergencies and other possible projects you will have in the future.